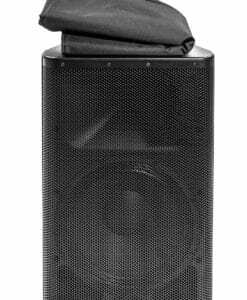 High-quality keyboard dust cover for CRUMAR MOJO 2 X 61 cover. Available in Microfibre, Polyester or Synthetic Leather. 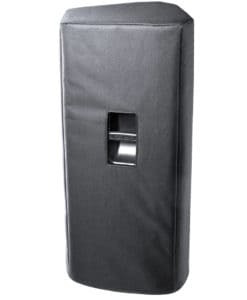 High-quality keyboard dust cover for CRUMAR ORLA SP 120 BK. 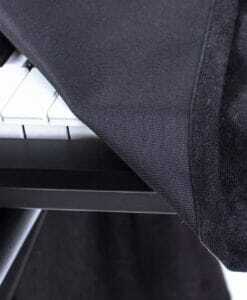 High-quality keyboard dust cover for CRUMAR Orla Sp 120 Bk. Available in Microfibre, Polyester or Synthetic Leather. 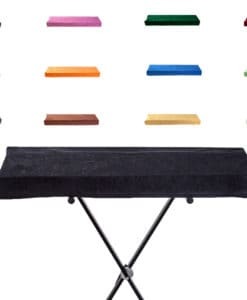 High-quality keyboard dust cover for CRUMAR ORLA SP 230 BK. High-quality keyboard dust cover for CRUMAR Orla SP 230 Bk. Available in Microfibre, Polyester or Synthetic Leather. High-quality keyboard dust cover for CRUMAR ORLA SP 230 WH. High-quality keyboard dust cover for CRUMAR Orla SP 230 Wh. Available in Microfibre, Polyester or Synthetic Leather. High-quality keyboard dust cover for CRUMAR ORLA SP 340 BK. High-quality keyboard dust cover for CRUMAR Orla Sp 340 Bk. Available in Microfibre, Polyester or Synthetic Leather. High-quality keyboard dust cover for CRUMAR ORLA SP 340 WH. High-quality keyboard dust cover for CRUMAR Orla Sp 340 Wh. Available in Microfibre, Polyester or Synthetic Leather.